Whether you are a knowledge connoisseur or just in need of a fun night, our quizzes are for you. Come and join in! 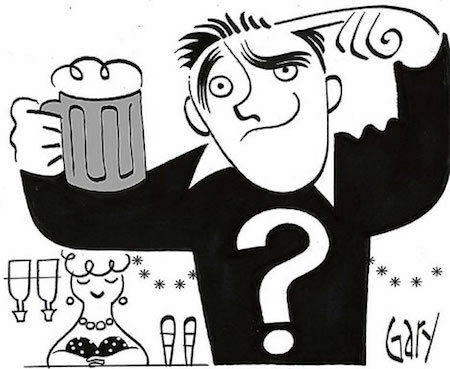 Here at Social Circle we like to select quizzes ‘with a difference’ to guarantee you a lively fun packed night full of laughs, camaraderie and cheer for all. We carefully select the best the location for superb variety every month. Whether you’re a knowledge connoisseur or just in need of a fun night, our quizzes are for you. Get involved in a quiz with a difference! The Stoker's Arms sits proudly on Wilmslow Road in Didsbury Village, one of south Manchester's liveliest and prettiest areas, waiting to welcome you with a superb range of speciality beers, wines and spirits and good pub-food. Leather sofas, exposed brickwork and big, bright windows make us a cosy and cheery spot in which to get together over a drink – perhaps after a stroll through Fletcher Moss Botanical Gardens, or a wander around Didsbury's independent shops and delis.